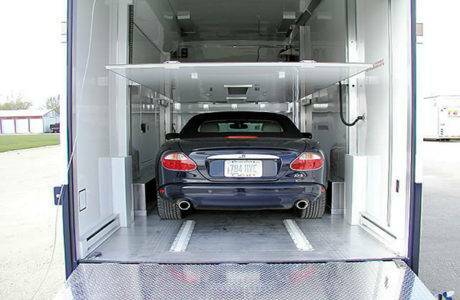 As the Industry Leaders in the international vehicle shipping and transportation of motorcycles, vehicles, trucks and trailers, RV’s and buses, mobile homes, watercraft, aircraft, heavy equipment and other wheeled machinery, All States Car Transport and related partners will provide 5-Star services, throughout the shipping process. 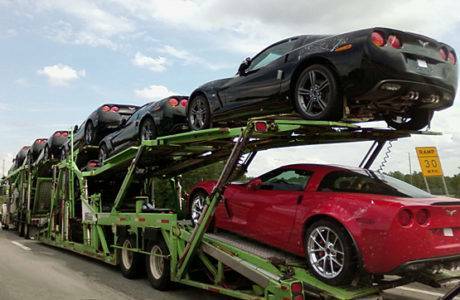 All States International Car Shipping has specialized in International Cargo Shipping since 1977. 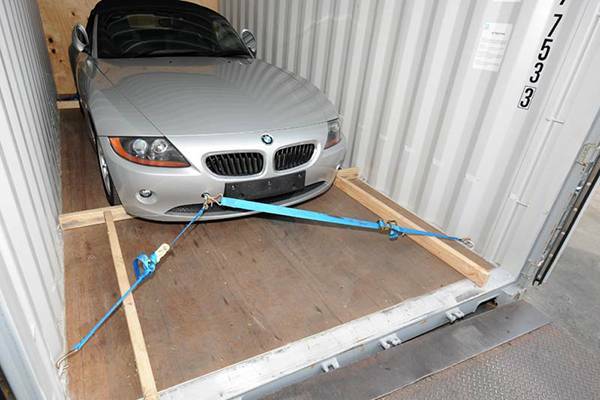 You can be confident that your goods will arrive at their destinations in the same condition you handed them over to us. 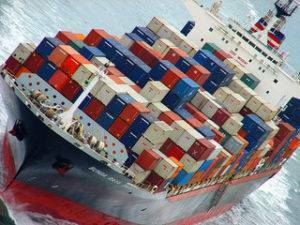 Our safety records for cargo shipment delivery have exceeded all industry standards. 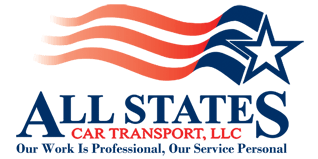 Thus, whether you are moving household goods, a car, a vehicle, a boat, or general cargo, you will be comfortable knowing that All States International Car Shipping will take care of all aspects of your relocation needs. 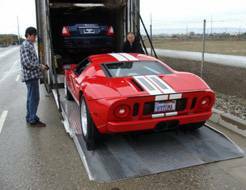 For more information on our auto transport and international car shipping services contact us today or check out our moving tips and relocation advice. International Car Shipping	Overall rating:	4.7	out of 5 based on 9	reviews.